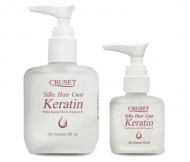 Cruset Silky Hair Coat Keratin 30/85 ml. 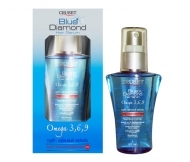 Cruset Silky Hair Coat (Pump) 30 ml. 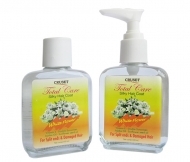 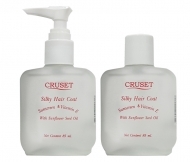 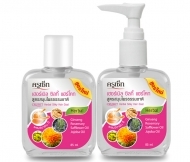 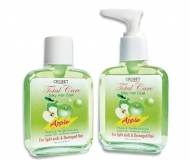 Cruset Herbal Silky Hair Coat (Pump and Refill) 85 ml.